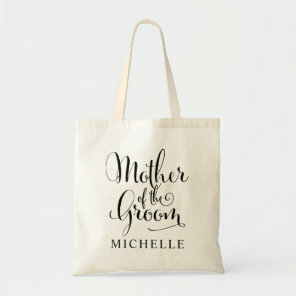 Add your name to any of these personalised tote bags and customise the font, text size, colour and more. 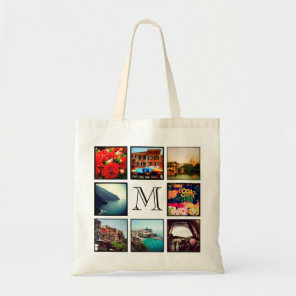 Create the perfect tote bag for yourself or personalise to make a great gift for a friend. 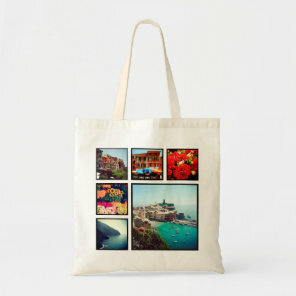 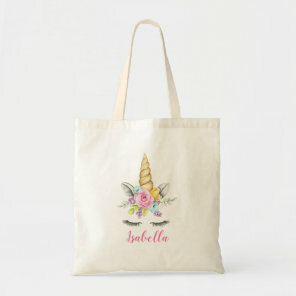 You can also create your own tote bag by personalising the product templates below with your artwork, images and text. 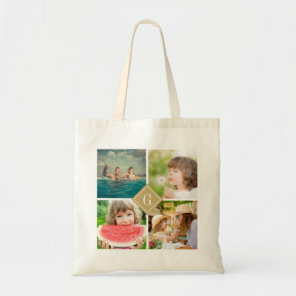 We’ve featured a range of tote bags including photo bags that are ideal for adding your favourite photos to to simple tote bags that you can add your name to. 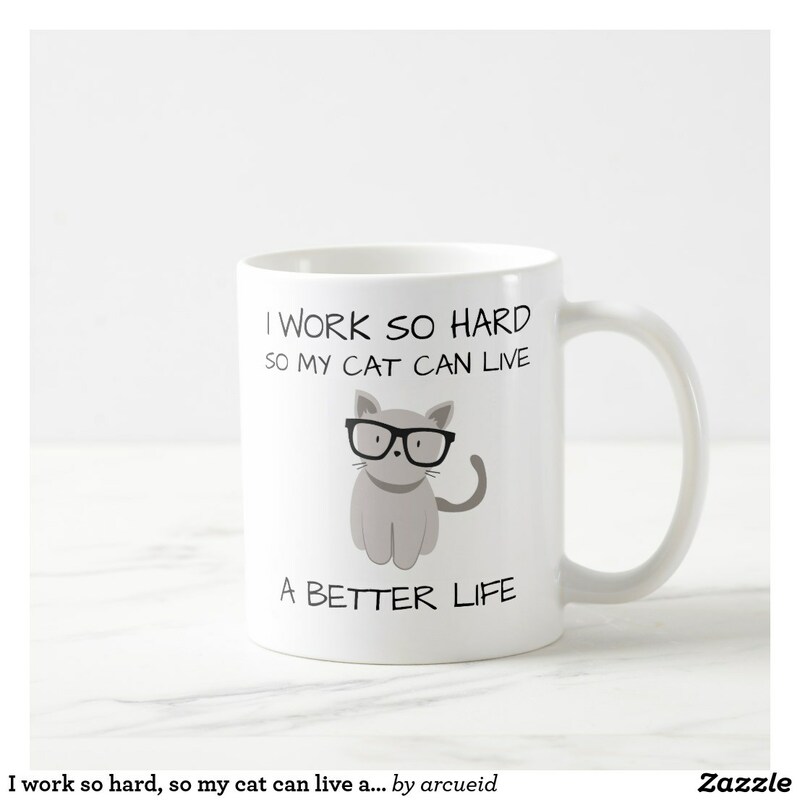 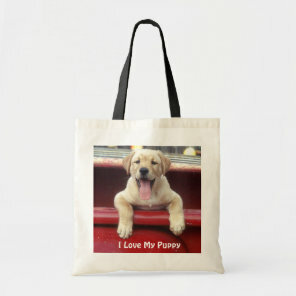 We have featured more tote bags on Your Ideal Gifts.